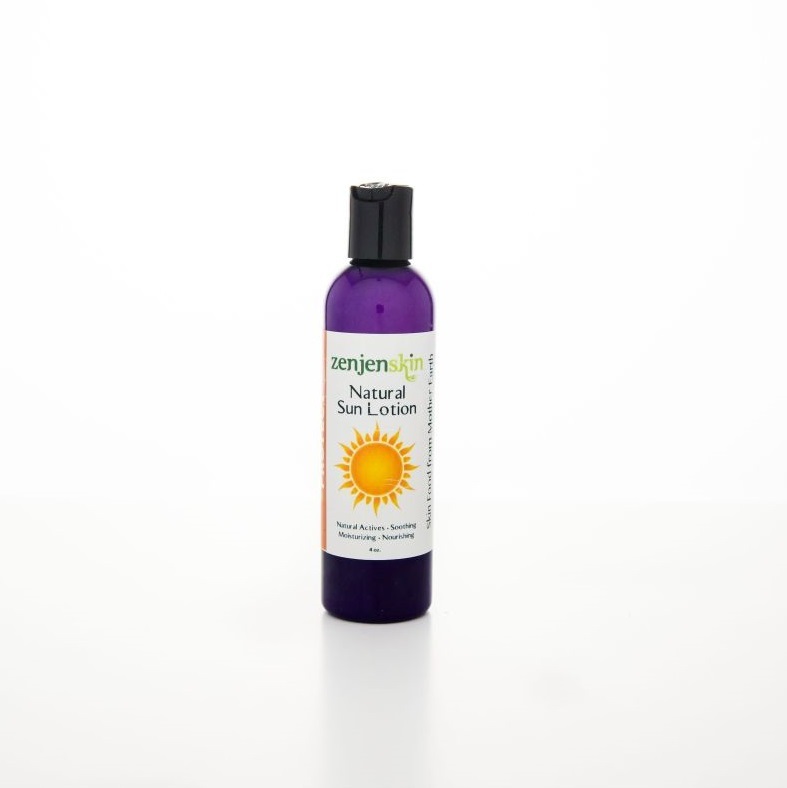 I created sun lotion because I didn’t want to put sticky toxic ingredients on my skin, but I wanted my skin protected from further sun damage. 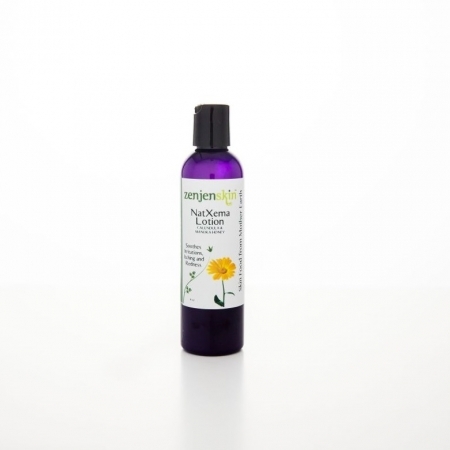 With that in mind, I compounded a lotion with natural sun filters such as Shea Butter, Ginko Biloba, Green Tea, Carrot Seed, Raspberry Seed, Licorice Root, Titanium Oxide and Tinted Minerals to offer the very best natural plant-based sun lotion. These plants nourish, hydrate as well as protect from harmful UV Rays. Use: There is a natural tint to this lotion so it will blend in naturally. The suggested use for this Sun Lotion is a walk about down town or taking a hike. It is not intended for all day full sun on the beach. Reapply as needed. Coconut Oil is one of Mother Earth’s best moisturizers. And who doesn’t want that when you have been having fun in the sun. Red Raspberry Seed Oil protects against UVA & UVB rays. In addition to being an excellent antioxidant, it has a SPF value of 28-50. 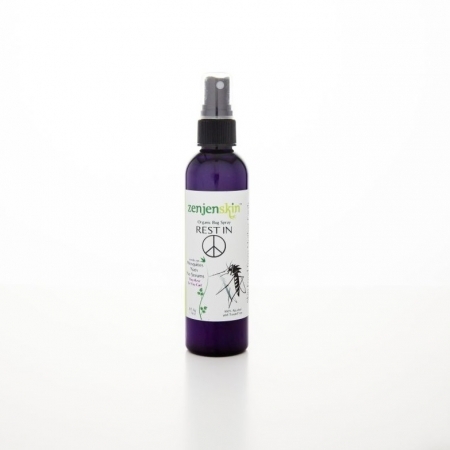 Green Tea Extract offers a broad spectrum of UV light. It can reverse and repair sun damage as well as support and nourish the skin. 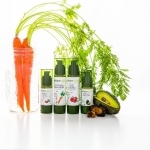 Carrot Seed Oil is high in vitamin A and is a wonderful moisturizer. It has a SPF value of 38-40. Licorice Root Extract shields against UV ray damage. When licorice root is added to a formula, it can offer the same protection as SPF-50 sunscreen. blocking 98% of UV rays. In addition, Licorice also has anti-inflammatory, and re-hydrating properties which helps cool down and return moisture to sun-reddened skin. Cocoa Butter is chock full of fatty acids to hydrate your skin for a soft and smooth feel. It also contains a significant amount of polyphenol and flavanoid antioxidants-a perfect ingredient for suncare! Coconut Oil has a SPF value of 2-8. Although a low SPF, it has the ability to absorb sun’s rays as well as moisturize your skin. Chaga Mushroom is highest on the ORAC scale. ORAC scale is a measurement of foods that fight oxidative stress and absorb free-radical damage. The benefit is that it helps protect skin from sun damage and can also reduce age spots caused by the sun. Titanium Oxide is a well known physical sun protector. Titanium is a powder that does not get absorbed into the skin but sits on top. It reflects and bounces the rays away from the skin.